Noise is an annoying side effect that is caused not only at the airport by aircraft taking off and in traffic by passing trucks. Especially in your own home, therefore, many people strive to provide peace, to find relaxation. Unfortunately, the PC is in many cases contrary to these efforts and annoying during operation with high noise. The sources of noise are initially all rotating components, which mainly affects fans and hard drives. These should be decoupled and, if necessary, the speed reduced. Many housings support these measures and already offer ex works equipment. In addition, an insulation can provide even lower external noise. 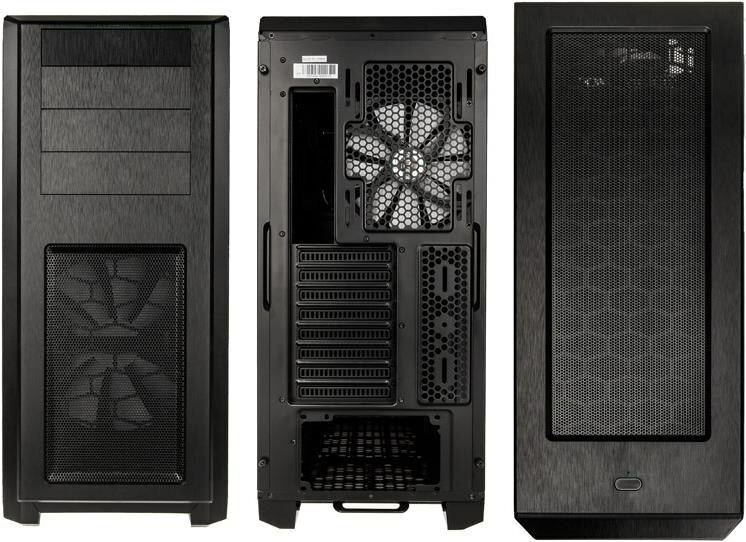 With this modified version of PHANTEKS Enthoo Pro in black with Window both approaches are connected and the housing is equipped with a pre-installed insulation. The special feature of this compilation is that in addition to the pre-installed insulation mats, additional insulation material included. This is also tailored to fit and allows additional sealing of other housing parts. As a result, you have the choice of how much insulation you use to achieve an individual optimum of cooling and volume reduction. In the delivery state of the PHANTEKS Enthoo ProTwo insulating mats are already glued. Three other mats are clamped, therefore, keep in the appropriate positions and fulfill their Dämmauftrag, but can also be glued independently when needed. In addition, there are four mats loosely in the housing, which can be mounted as needed. These loose mats are intentionally not tightly installed so as not to restrict the ventilation of the system. Thus, an individual optimum of insulation (volume reduction) and ventilation (cooling) can be achieved. About the exact positions of the pre-glued, clamped or just enclosed mats give the specifications below information. All additional insulation mats are labeled, which together with an enclosed installation manual ensures trouble-free installation. 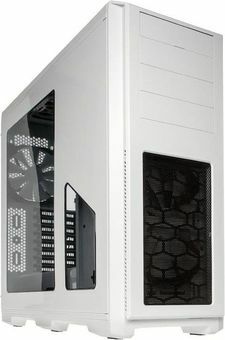 The manual is specially tailored to the requirements of the PHANTEKS Enthoo Pro, explains in detail the installation, gives practical tips and explains the possibilities and insulation options. Function: The insulating mats achieve a noise reduction via two effects. First, the soft material absorbs airborne vibrations. At the same time, the mats reduce self-propagating vibrations via the housing, above all by their own weight. Both together ensure that the outer sides of the case are hardly stimulated to vibrate. Notes: Please note that due to the insulating mats, the space inside the housing may be smaller. Under certain circumstances, the laying of cables behind the mainboard tray in comparison to the uninsulated version can only be limited.